KeeWay is a multinational brand of Europe. This brand was born in Hungary in 1999. 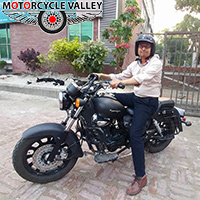 They are producing good quality motorcycle with attractive look. The design and style of bikes are inspired from the user’s experience and this brand count with a team of designers from all over the world, some expert and young entrepreneur designers from Italy and Argentina. 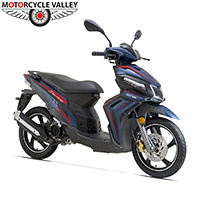 KeeWay is manufacturing scooters, and high technology motorcycles from 50 cc to 600 cc. KeeWay is a part of the Qianjiang motor company of China group which is one of the most important manufacturers in Asia. 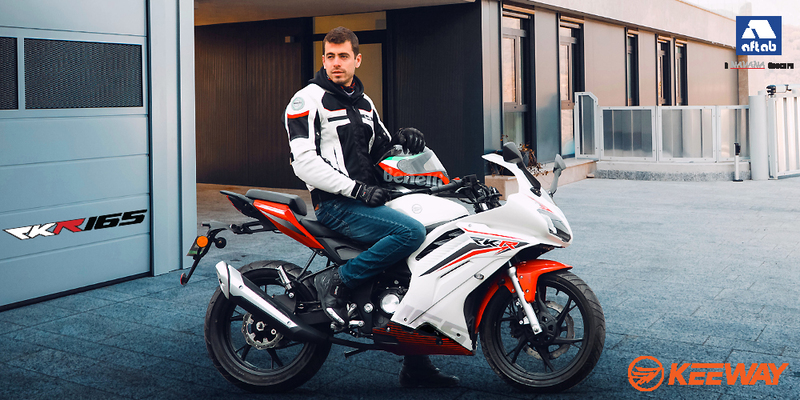 In China and also in other countries QJ has become the successful brand after the acquisition of a majority share holding of the Italian company Benelli. This 105 years old company is enormously famous in Europe. Benelli is now the main partner of KeeWay motorcycle in the development of design and technology. 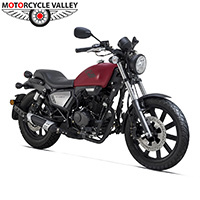 Generally they concentrate on the design that set trends in the motorcycle world. 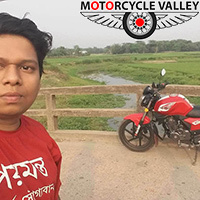 So the company is proud because all designs and latest technology proposal of this brand come from the hands of the new design and development team in Benelli and KeeWay. 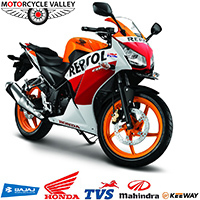 KeeWay has taken only 15 years to become a multinational motorcycle brand and occupying in over 80 countries. It is one of the popular manufacturers in Asia now. 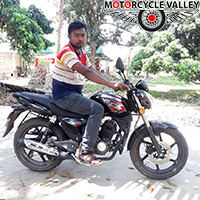 In Bangladesh you will find a difficult competition in the segment of motorbike. Some brands are dominating in the market. No company can survive in front of such competition except innovative feature and various value added offering. This company is a newcomer in Bangladesh and is expected to be hit for their outstanding performance. The goal of KeeWay is to deliver inspirational motorcycle comparing to the professional attitude of the established brands. 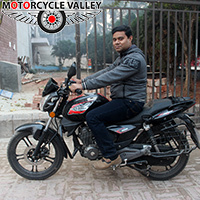 The company is offering motorbikes that are powerful, fashionable and also reliable. 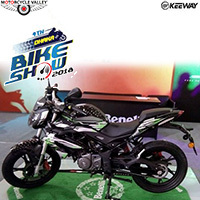 These extraordinary models of KeeWay represent ruggedness and toughness skill. The company is confident with their spectacular motorcycle models. 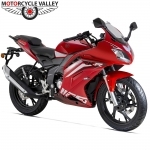 These bikes have excellent mileage and acceleration. 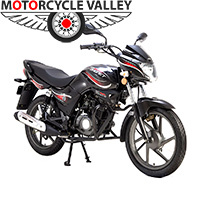 The engine performance is brilliant and offers great power to the rider. 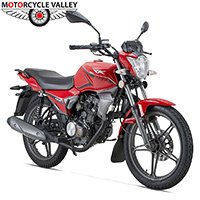 There are 100cc, 125cc and 150cc bikes of KeeWay are available in the market. 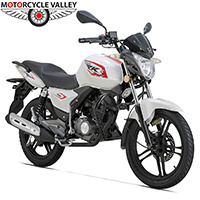 Usually 100cc and 125cc bikes have air cooled 4 stroke, SOHC single cylinder and 2-valve engine. 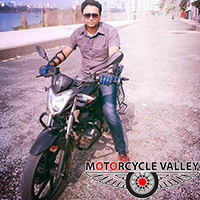 100cc bikes have 4 speed transmissions and 125cc bikes have 5 speed transmissions with single disc up front brake in the front and drum brake in the rear. 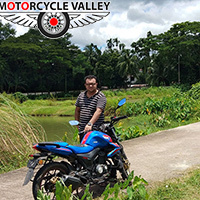 KeeWay 150cc bikes which are available in Bangladesh usually of 5 speeds, 2 valve single cylinder and 4-Stroke engine with good performance. 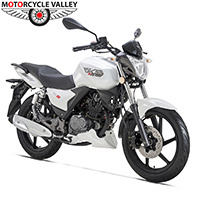 These 150cc bikes possessed aggressive design, powerful engine and extra features like digital speedometer have made these bikes irresistible to the younger generation. 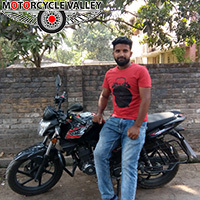 Bikes of KeeWay are comfortable for long run and also safe. You will find good brake, suspension in both front and rear and very good ground clearance. 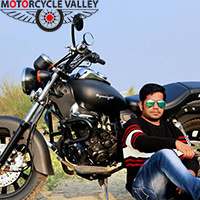 Undoubtedly KeeWay’s bikes are fit to ride and all types of rider can choose KeeWay bike as it has various models and size. 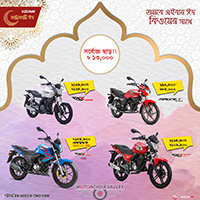 Speedoz Ltd.is the importer of KeeWay bike in Bangladesh. 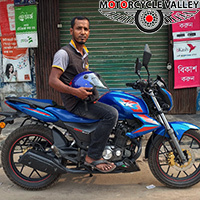 They are bringing good quality for the riders of Bangladesh. 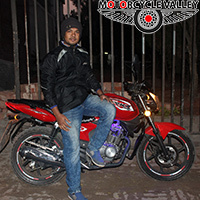 Speedoz started their journey in 2009 with Megelli motorcycle. From then this company is working with different brand gladly. Speedoz Ltd. Was formed by three entrepreneurs and this company has setup assembly plant in Bogra. 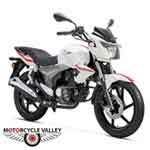 They have a target to go full on manufacturing within 2-3 years with KeeWay motorcycle. 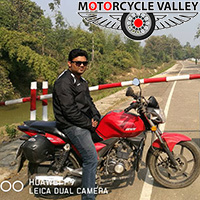 Keeway motorcycles are also available through well-known dealers in Dhaka, Chittagong and Joypurhat.